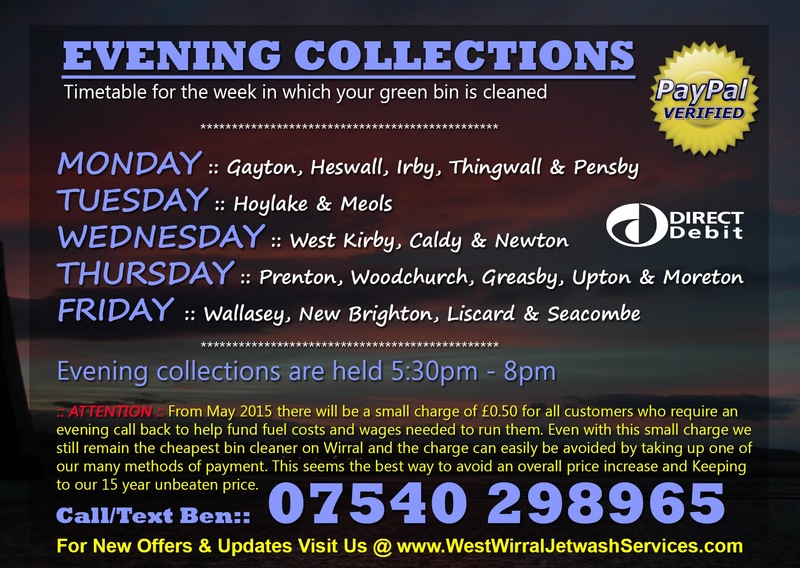 Evening collections are always ran on the same week your green wheelie bin is cleaned and emptied, Over the 2 week period we cover the whole of the Wirral area so our Evening Collections need to be ran to a strict schedule. :: PLEASE NOTE :: From May 2015 there will be a small charge of £0.50 added for all customers who require an evening callback to help us fund fuel costs and wages needed to run them. even with this small charge we still remain the cheapest wheelie bin cleaner on Wirral and the charge can easily be avoided by taking up one of our many methods of payment. This seems the best way to avoid an overall price increase and keeping to our 15year unbeaten price. hi, im trying to set up online payment but cant see where i need to click! Hi Vicky, I have sent you an email with a contact number and details to help you get set up. Thanks, Ben. 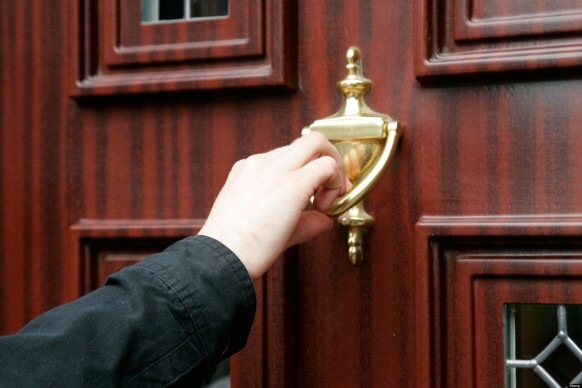 Hi Rachel, we don’t usually do one off cleans as regular custom & customer loyalty is how we remain Wirral’s cheapest bin cleaners but if you give our Prenton office a call/text we might be able to give you a personal quote or put you in the direction of another trusted company. The mobile numbers are always best for 7day contact so that’s 07940298965. Have a great weekend! I missed the bin men emptying the bin as I was ill and they came at 8:05, before I got the chance to put my bun out. Can you empty it as well as clean it? Unfortunately not, we are not licensed to take your waste I’m afraid. Sorry. Hi Hayley, yes we do. We will be cleaning in the Oxton area this Thursday.